AccuraCast SearchStarz Blog: Would Internet voting democratise countries even further? 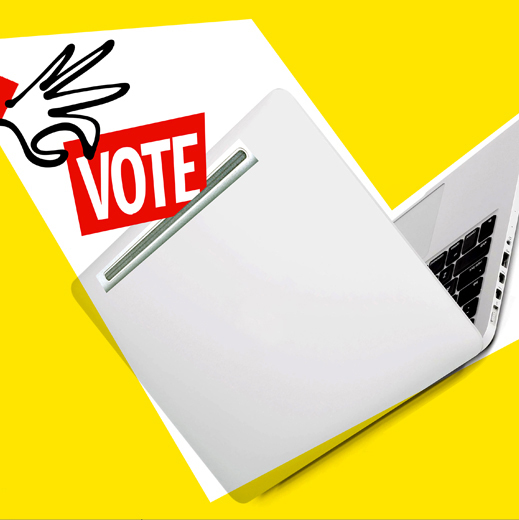 Would Internet voting democratise countries even further? The internet has incredible potential, which is still largely unknown. I connect to the Internet for a multitude of purposes, such as when I want to listen to music, watch movies, buy clothes, talk with friends or simply share my interests. So this begs the question, why can’t I vote online? Well, there are several countries that already use Internet voting system. Although not yet applied to national elections, several countries including United Kingdom, allow their population to vote from home. Last June for example, Mexico City permitted Internet voting for overseas residents and this was achieved by requesting a password, which was used on day of election. The United Kingdom, Estonia and Switzerland have already conducted some referendums and the U.S. and France in order to vote for primary parties and Canada has used it for municipal elections! It is a great start! According to the HP Company, in short term all the population should be able to vote over Internet without any problems. - Low security. Personal interests of private companies dedicated to data storage or hackers’ intrusion may manipulate data. - It cannot be entirely ensure the correct vote or ballot privacy for every voter. In fact, the more important issue in order to implement the process is achieving political acceptance. The losers of this democratic change would be the political sector, which would lose the most part of their privileges. In conclusion, the implementation of Internet voting system is still at the beginning stage, but we can say in the future that it will be the most effective way for state power to be placed in the hands of citizens and less in those of the politicians. In this way, society will be more democratic and advanced.